Listen to the music you love with people like you! Now available in the Google Play store for free. Listening to Modern Talking — You Can Win If You Want on Torch Music. Listen to the music you love with people like you! Now available in the Google Play store for free. 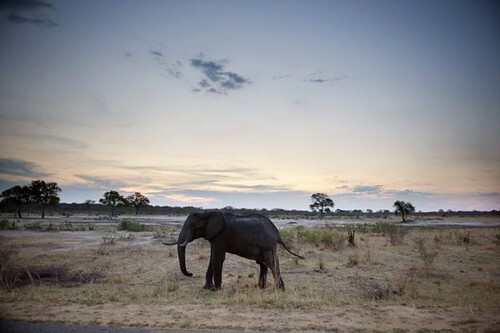 Experts to probe deaths of 64 elephants in Zimbabwe park Zimbabwean wildlife authorities will dispatch a team of experts to the country’s largest game park Saturday to investigate the poisoning deaths of 64 elephants, an official said. ‘Felicita 1982’ by Al Bano & Romina Power is my new jam.